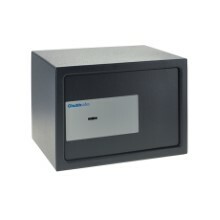 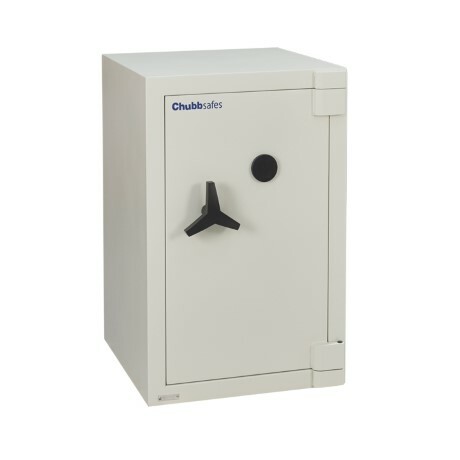 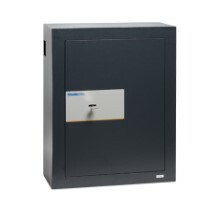 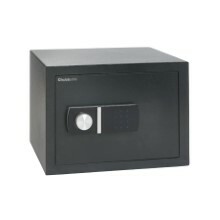 ​Safeguard your valuables and important documents from the threats of burglary and fire in your home or office: Rhino Mk II from Chubbsafes is a range of certified safes providing JISC S1037 fire and EN 14450 burglary protection. 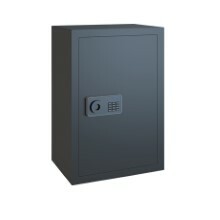 You want a convenient and user-friendly safe that protects against burglary and fire for your cash, valuables, documents and vital records in your home or office. 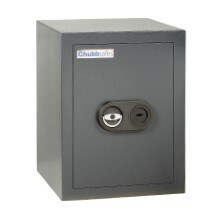 But you also need a tried-and-tested solution that does not compromise on security. 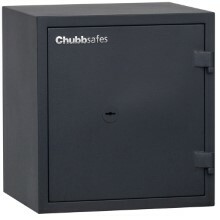 Rhino Mk II from Chubbsafes offers combined fire and burglary protection certified by ECBS and the Japanese Industrial Standards Committee (JISC). 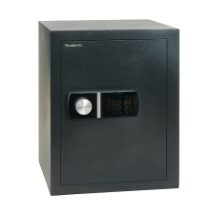 The new-and-improved design has been enhanced to deliver optimal convenience and ease of use.